No matter the season, a pair of fashionable shades are an absolute must. 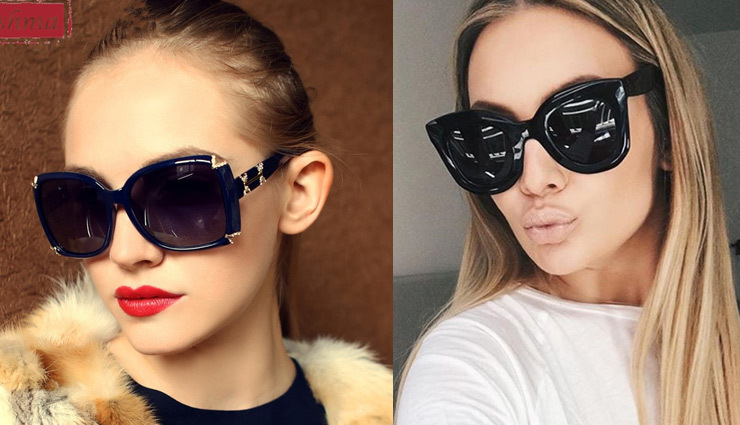 Here, we have curated top 5 styles in sunglasses for some super fashionable days ahead. The best bit about these frames is that they suit almost any kind of face. Just pick the colour suiting your face. 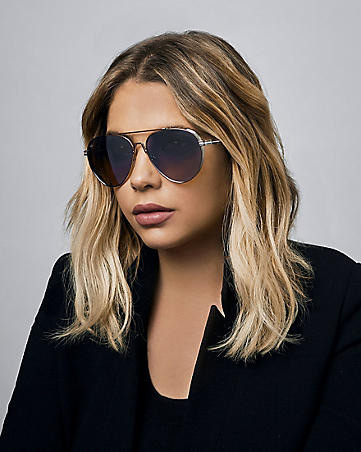 Though these round frames are super fashionable, it is best worn by those with a slightly angular face. Those with a round face may want to avoid. 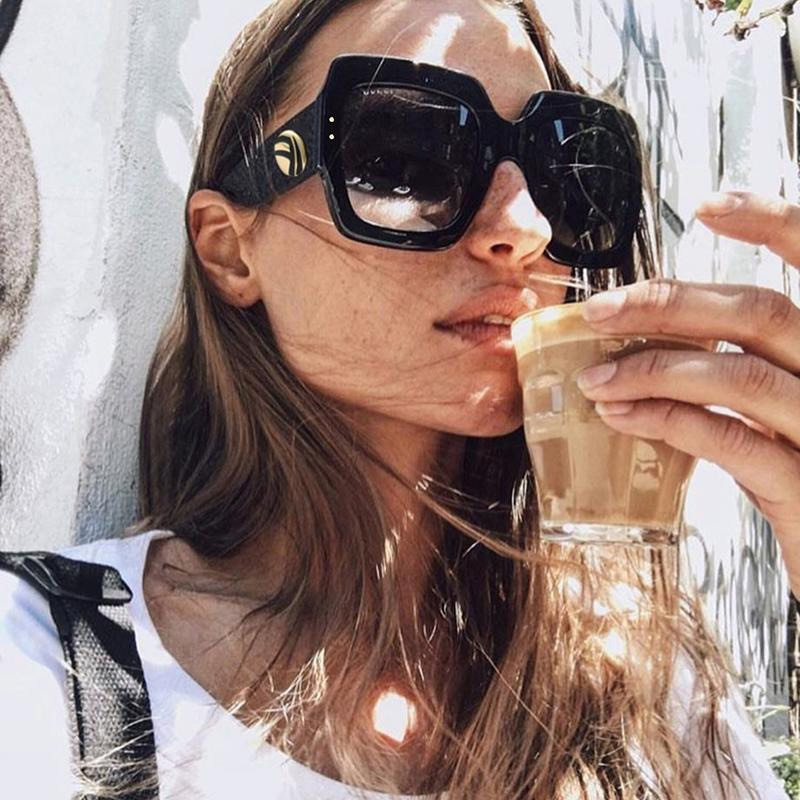 No girl’s wardrobe is complete without a pair of oversized shades. And for those with a round face, oversized frames are your best bet. The classic aviators are every woman’s best friend. The best bit being they suit every kind of face type. Get them in all kinds of colours this season.